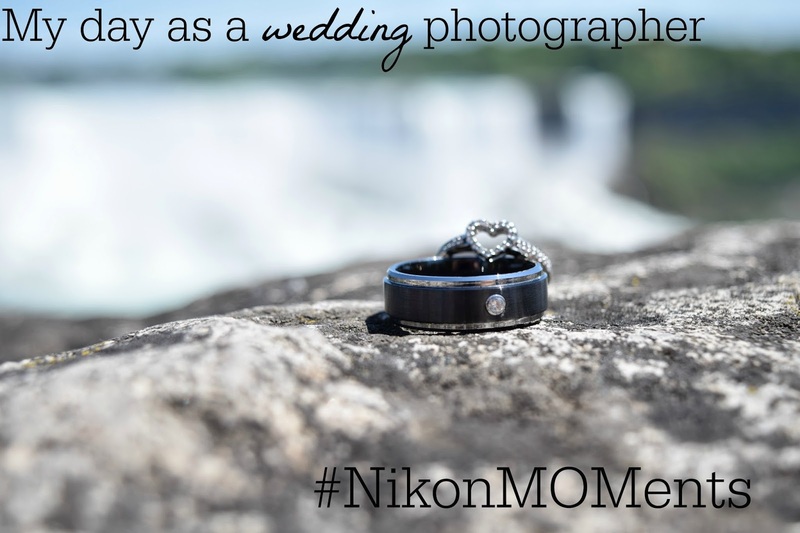 I was recently given an opportunity to work with Nikon as a Nikon mom. I have to say, I have not been this excited in a long time, because in addition to having a fabulous new camera to play with, they were offering to teach me how to use it properly! Luckily, the training fell right in time for my brother in laws wedding, which was fabulous because that day I got to play wedding photographer. I have to admit, I was a bit nervous because I know how important wedding photos are, and I really wanted to give them some great shots. Luckily, I had a few things on my side; a gorgeous bride, a ridiculously happy groom, one of the most beautiful backdrops in the world, Niagara falls, and a fabulous camera. I started the morning by capturing all the details. 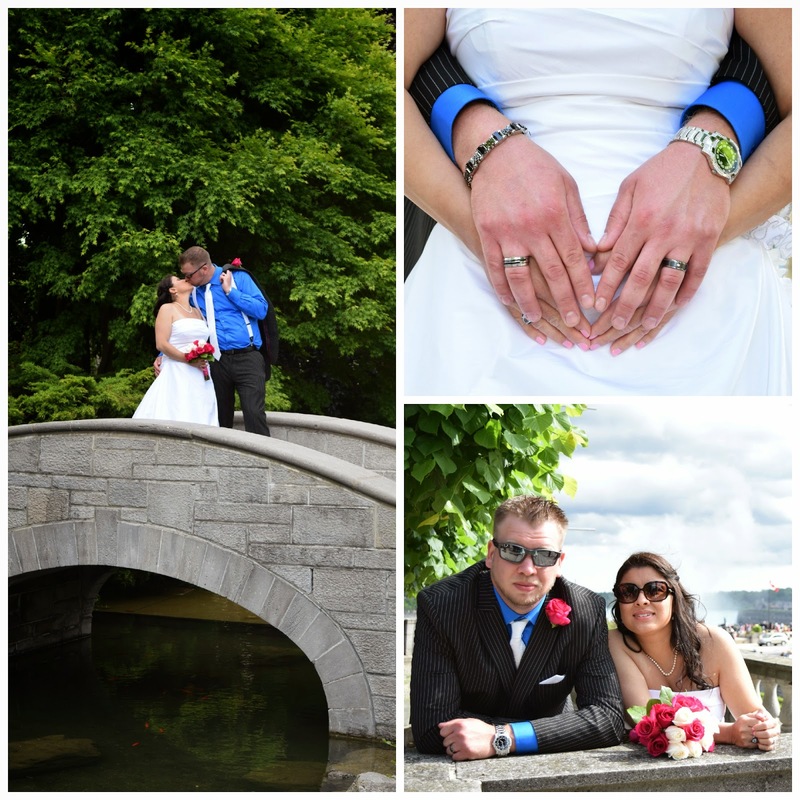 I know that these shots are some of the ones I treasure most from my own wedding, and I made sure to take a ton. 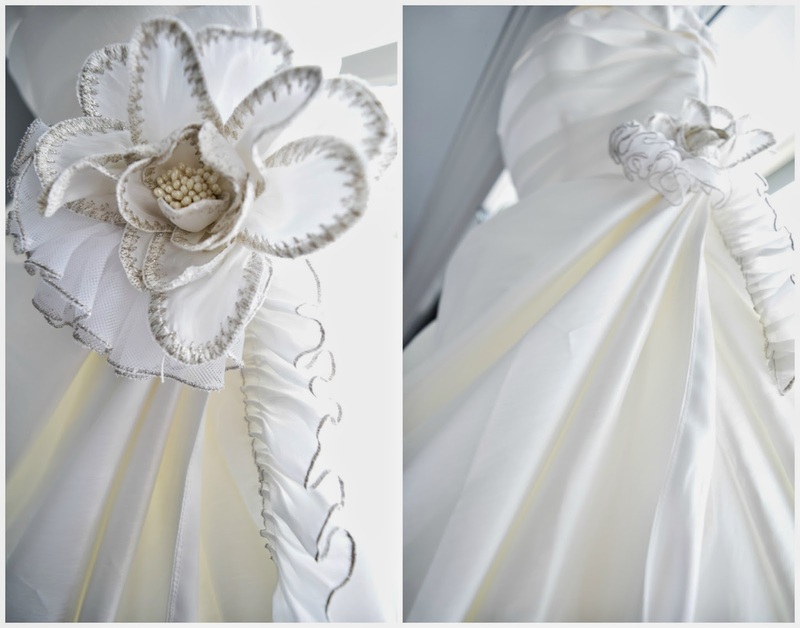 I think the beauty of a wedding is often found in the details, and this was no exception. 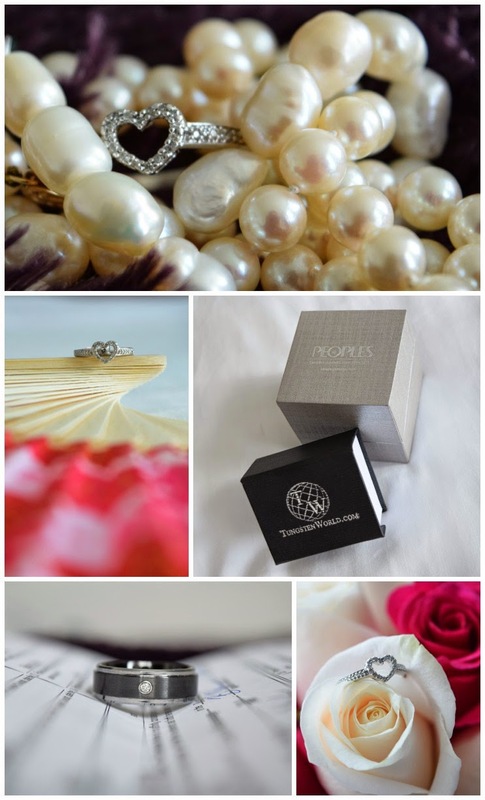 I love how each piece told a story, from the pearls given to the bride by her godparents, to the fan she carried as a nod to her Japanese heritage. and of course the dress. Thanks to my training I was able to capture the day with a lot more skill and confidence than I would have had without it. Throughout the day, in many different lighting situations, both indoors and outdoors, I was able to quickly make the needed adjustments so that my pictures were sharp, clear, and bright. I took almost 2,000 photos that day and 90% of them are great. I cant get over the color quality, its almost magical the way my Nikon captures exactly what you see. I was really impressed with the versatility of both the camera and the lens I was using, portraits from quite a distance away were simple to capture with the zoom, and yet it was able to highlight even the smallest details in amazing detail. 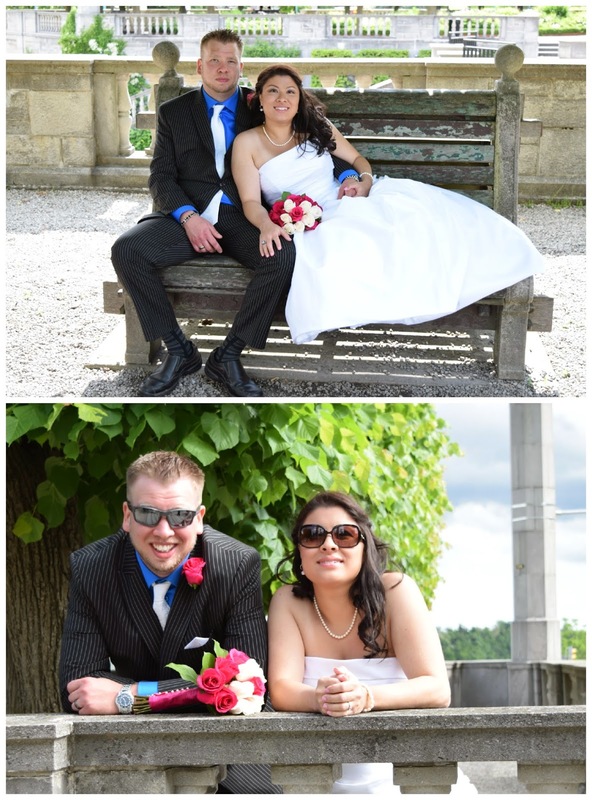 I am so happy with how the pictures turned out, and I know my brother in law and brand new sister in law are as well. I cant wait to practice some more with it, and to share more of my #NikonMOMents. Nice job, Jaymi!! I especially love the detail shots you took!